Although September is right around the corner (and most of us are preparing ourselves for a few white-knuckle weeks), it’s important to remember that we’re slightly under two months away from another important date: October 1, the first day of government’s 2016 fiscal year. In case you didn’t know, the government will likely begin the year under a continuing resolution (CR) (assuming there isn’t another shutdown). The twelve appropriations bills that would make up the FY16 budget are nowhere close to being passed into law. 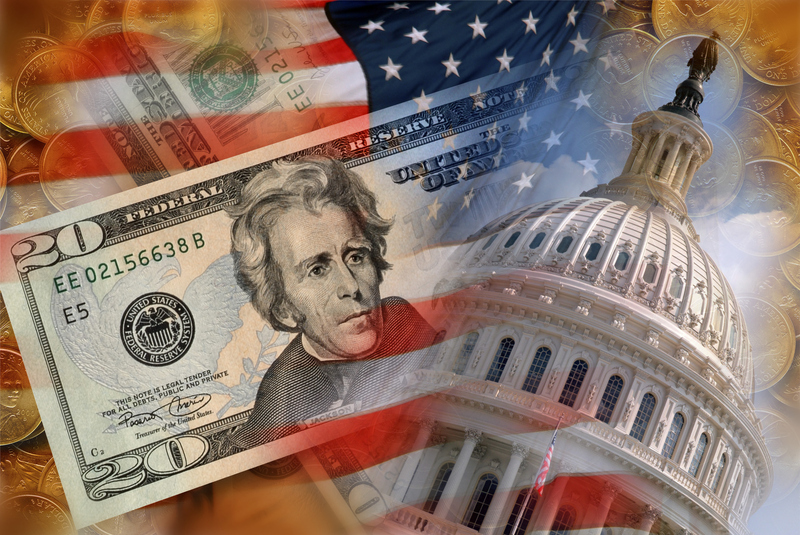 Moreover, given other priorities facing Congress along with the House’s lengthy August recess, it seems unlikely we’ll see any new funding levels to start the fiscal year. This means you should prepare yourselves for FY16 by referring back to your customers’ FY15 requirements and initiatives. While it’s helpful to refer to FY15 budget levels when planning your sales efforts, having a solid grasp on the FY16 funding requests is still important because it shows your customers’ future priorities. Although the government might not start the year off with the flexibility new appropriations would give them, operating under CRs is par for the course for federal IT managers these days. They are still able to achieve their missions, and in many cases, carry out new initiatives in the face of funding constraints.